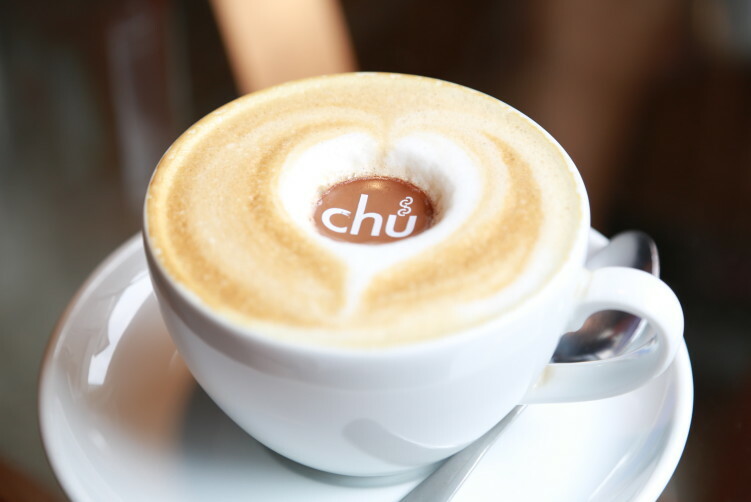 Chu started out some years ago with a mission of handing out churros and hot chocolate. And they did it really well. Now, it has expanded and filled the menu with plenty of breakfast offerings. On that point, you need to know what to order. 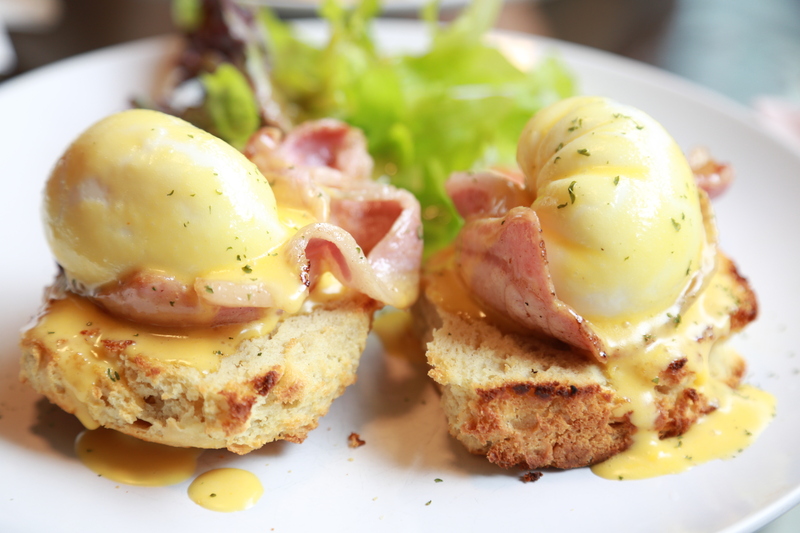 My top picks include the eggs Benedict with bacon (B250), alternatively the smoked salmon (B290). But they are closer to a Singaporean way of serving the eggs then the western. So if you like it really floating, as I do, tell them and they fix it. If not, it’s poached a bit too long for my taste. Another favorite on the breakfast side is the scrambled eggs with cherry tomato salsa and Joe Sloane’s chorizo (B260). I also like burgers, but here the overwhelming amount of cheese overruns the other ingredients on their Juicy Lucky burger that comes at a price, B350 to be more exact. It’s a good thing to try to satisfy your customers with plenty of food, especially at these prices, but to much of a thing is to much of a thing. Some of the stuff, like roast beef panini at B250 have potential, but the bread is reheated, in other words, nothing to write home about. Over to the drinks section. The coffees are decent, and a lot better than the chain options, but there are plenty of better independent options if you’re just looking for good coffee, with or without milk. But the dark hot chocolate (B135) is really something not to be missed if you’re in for a sweet drink. It was and it is one of the best in town. It’s creamy, it’s velvety, and the chocolate is of the dark sort. They also have a decent brownie and cheesecake, but Chu really lack something with their own identity, something that define them in this city. And that remarks applies also to the breakfast dishes. The egg Benedict’s are good if specified to have running plums, but it’s not exactly a seldom thing on Bangkok’s breakfast tables anymore. The dark hot chocolate is a start, but there’s still a way to go if they want to move up in the league of obvious options. The service is on the good side. The room is a rather standard one filled with rather standard furnitures. 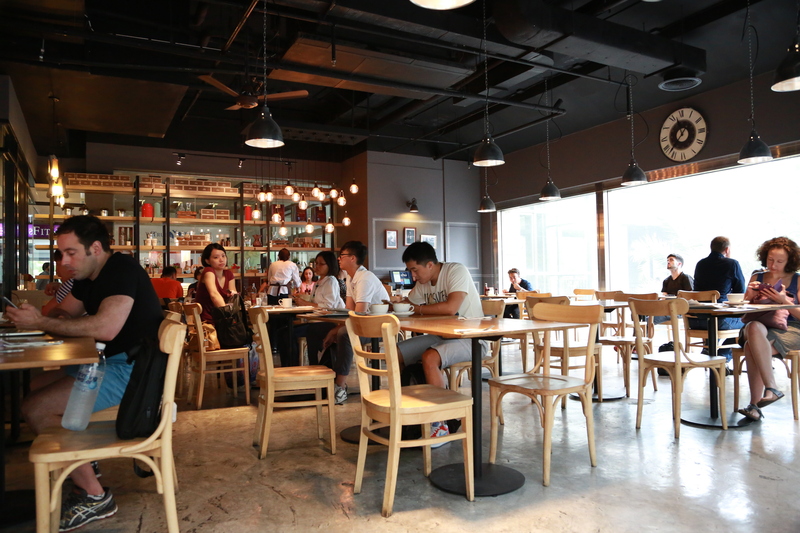 And to be honest, you don’t expect more of cafes like this. I am quite happy with it, and they have a couple of tables with the couched options if you’re in for a longer break. 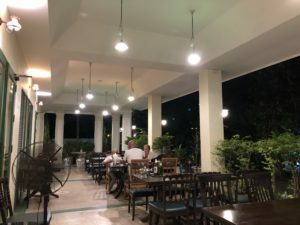 The place is popular enough, especially with people from the gym next door and expats during weekends. I would be happy to sit down again for a late breakfast at Chu, for another cup of dark hot chocolate, or to dive into the eggs Benedict or the Joe Sloane’s chorizo. The coffee is also good enough to be seated for. But I wouldn’t feel for being adventures at Chu. https://stetsonpainting.com/whychooseus/ click here Food: Breakfast or brunch. Excellent dark hot chocolate. viagra without prescription Address: Room 204-206, 2/F, Exchange Tower, 388 Sukhumvit Rd. How to get there: Take BTS to Asok, take the overbuilt walkway to the end, towards Exchange Tower. Enter the Tower and you find it on your left side.